Home > Romani Studies > All Change! 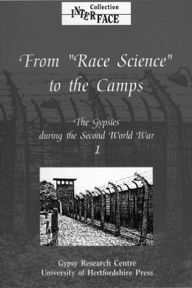 The welcome emergence of a Gypsy/Roma/Traveller academic and intellectual community has stimulated new reflections on and reassessments of many of the established ideas surrounding Romani history and culture. New questions are being asked and, in turn, new critical challenges have arisen, in part because, for these individuals, Gypsy identity has never been something exotic and Other, but their own. 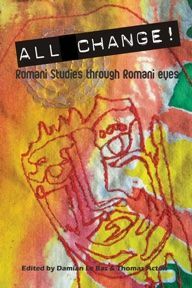 This volume offers new perspectives on the Romani experience from voices that speak with authority and authenticity. Eminent scholar Professor Ian Hancock (University of Texas at Austin) explores how the study of linguistics has shed light on the origins of the Roma. 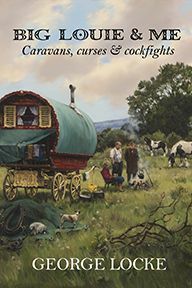 Dr Adrian Marsh considers the discrimination and prejudice faced by the Gypsies of Turkey whilst Valdemar Kalinin considers the construction of the history of the Roma in Russia. 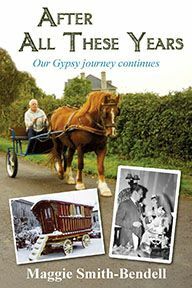 Dr Brian Belton and Damian Le Bas offer their views on the seemingly elusive idea of Gypsy identity, while Janet Keet-Black argues strongly for the value of exploring personal and family histories. Damian Le Bas graduated from Oxford University in 2006 with a First Class degree in Theology. He is a native speaker of English and Angloromani, and has written and acted in drama for BBC Radio. He also exhibits his art frequently in the UK, and his works have been shown in Tokyo, France, the United States and elsewhere.